Smt. Shantaben Haribhai Gajera Engineering College is surrounded by Academic institutions, NGOs, GOs, media, slums and the rural area. The network with the community is developed through various activities, faculty expertiseand the social activities. The learners are provided to have firsthand experience of the society and its problems. They are sensitized towards these problems so that they will be responsible citizens and serve the same society in their career. The emotional, intellectual and social faculties of the learners are developed through these extension activities.There is a mechanism of keeping record of active students in extracurricular activities. 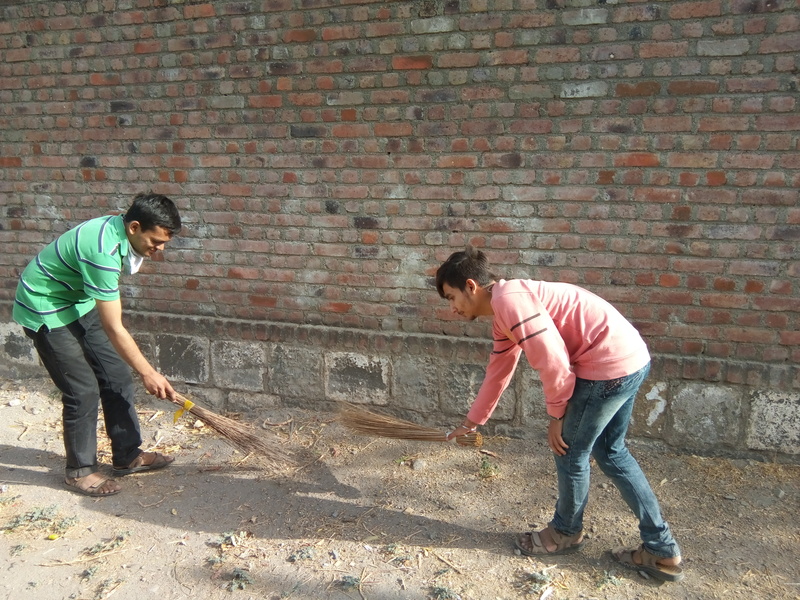 The departments promote the active participants in the social movement like Swatchchta Abhiyan, Blood Donation, Save Water, Women Empowerment, Health Awareness, Save Electricity, Tree Plantation and Anti-Corruption. 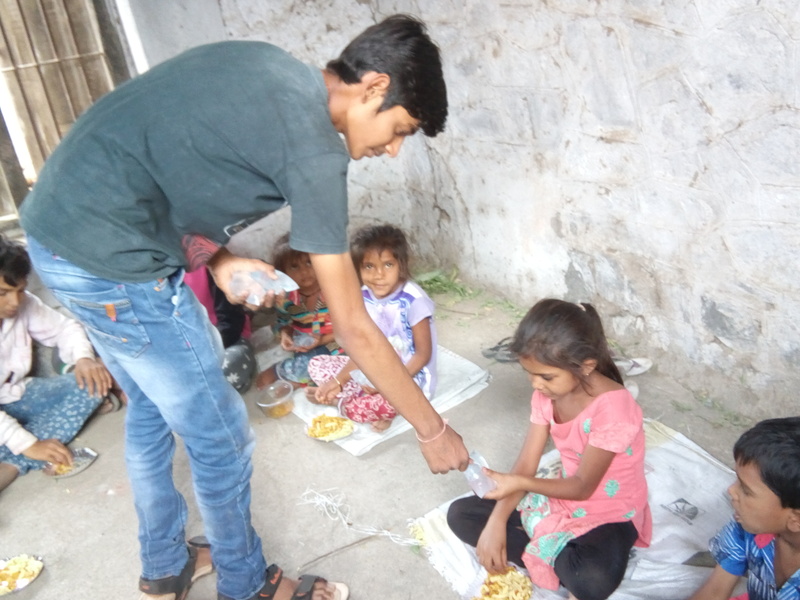 The students of 4th semester Computer engineering of SHGEC visited LALAVADAR village in order to spread the message of cleanness and they also provided food to the children of that village.